Gorgeous 13 acres m/l in Dripping Springs-Norfolk Road Frontage. 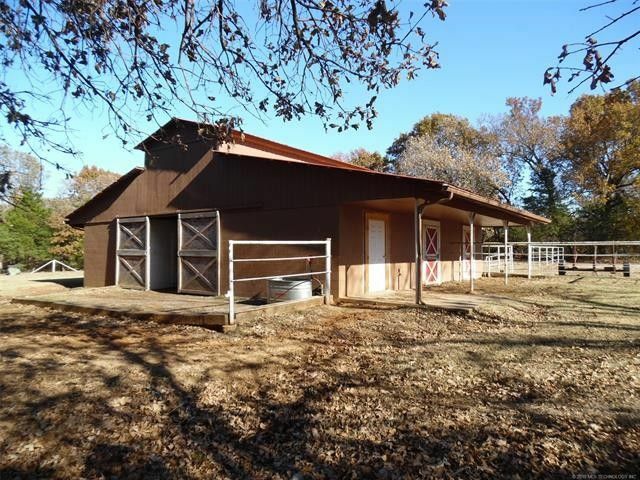 Nice concrete block 5-stall barn with electric & water, metal roof and tack room, corral, pen. Riding arena, 2 small livestock ponds. Beautiful building sites for personal use or development. Owner was told by Keystone that natural gas could be purchased at cost. Directions: From Highway 33, go North on Norfolk.